I get my hands on this Etude House Wine Party Eyeshadow Palette last year and I think this is among my favorite eyeshadow palette in my collection. Thanks again to Althea.Kr for introducing me with good products from Korea. Etude House Wine Party Eyeshadow Palette is a palette that comes in deep and rich of wine colors. Well, I’m not really sure how wine looks like (because I never drink wine before. Huhuhuu) but I saw a picture of wine, so I can guess what this eyeshadow all about. From the color combination in this palette I know that I’m going to like this palette right away. Having a dessert party is like the happiest feeling ever. Last 2 weeks I'm join an Ultra Violet Party where Caffe Bene collaborate with The Butterfly Project Malaysia to introduce their Ultra Violet Seasonal Menu. Caffe Bene is a Korean Caffe style that quite popular in Malaysia because of the drinks and dessert they serve and also the decoration of the cafe. Since it is an Ultra Violet Party, you can expect me wearing super ultra violet outfit. Am I purple enough? ELF is a cosmetic brand that quite popular on US and Europe country as it is a brand that selling makeup with a budget price (on their country) but when it comes to Malaysia it become affordable not really on the budget price. The main reason I really want to try this highlight is because I saw one video from Kathleen Light and she mention about this highlight as her favorite highlight and that moment I get the feeling that I want to give this highlight a try as well. ELF Products quite difficult to find in Malaysia so I have to browse for a authentic re-seller and I found one and I buy from her for RM35 each if I’m not mistaken. I really couldn’t recall as I bought it early last year. Heee.. This is how ELF baked highlighter looks like. This baked highlight comes in 3 different shades (Pink Diamond, Blush Gems and Moonlight Pearls) and I choose Moonlight pearls as It is a warm champagne colour and this color that Kathleen Light mention in her video. As it is a baked highlight where it can be applied dry or wet. Dry for sheer effect of highlight and wet for vibrant effect. It's a new month and I'm back with My Monthly Favorite Post! As we know that February 2018 only have 28 days and within that, I've try a few new products and some of the products I've been keep on using it non-stop last month. Let's see what catch my attention last month.
" Think Positive and Be Positive "
Foundation time! Last few months I've been testing out a new foundation that is Alha Alfa Royal Propolis Foundation. 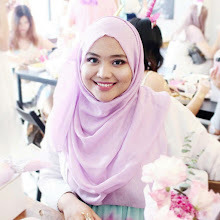 Alha Alfa Cosmetic is a Malaysian local brand that founded by Malaysian Makeup Artis, Alha Alfa. 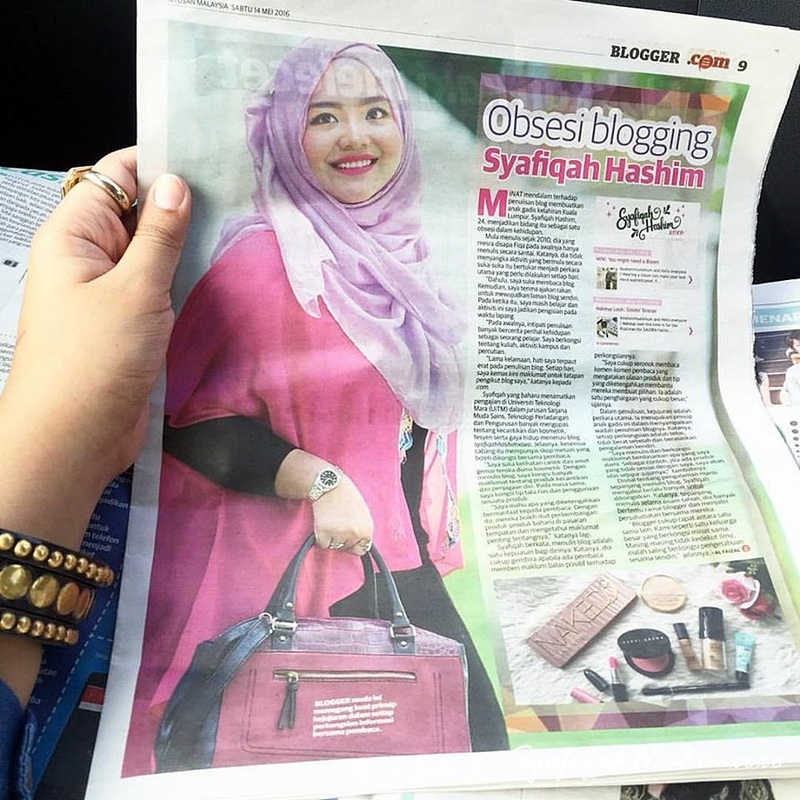 He's a popular makeup artist in Malaysia and now he come out with his own brand called Alha Alfa Cosmetics. The solid reson why I feel more confident to try this foundation, because it is created by Makeup Artist so the product should be in a good formula as makeup expert should know what better for the skin. The main reason I really want to try this foundation because it is claim to be a treatment foundation. Means it is not only cover the skin but it also will treat your skin. I'm just WOWWW! And you probably know that my skin is actually acne-prone/sensitive with tons of blemishes and I'm just happy to know this kinda foundation exist!.
" Forget The Mistake, Remember The Lesson "